floated up against the current along the Msta river to the village of Borovichi (in Novgorod district), and on this block of ice stood the coffin (an oaken log) without cover, upon which lay the body of the youth. Shunning their responsibility, peasants with poles shoved the block of ice to mid-stream, but it returned to the shore. This was repeated three times. By night the youth appeared in a dream to the elders of the village, who had seen him upon the ice-floe, and said: "I too am a Christian just like ye. Push me not away. 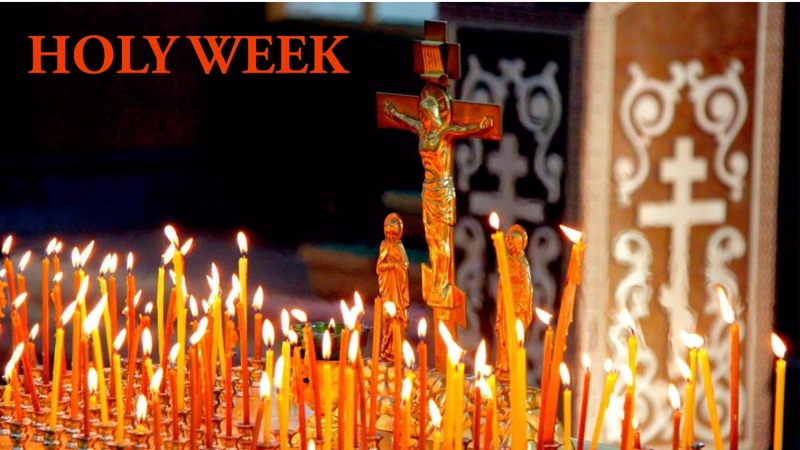 My name is Iakov, and I received my name in honor of Saint Iakov (James), Brother of the Lord". The relics of the holy lad were at first placed in a chapel, and in 1544 transferred to the Holy Spirit church. Then was established a festal celebration to him. The Lord, having glorified his God-pleasing one, granted the relics of Saint Iakov a curative power. A feastday was established in 1572. In the Iconographic Originals it says about Saint Iakov: "The likeness of a lad, bare, girded with a piece of cloth". 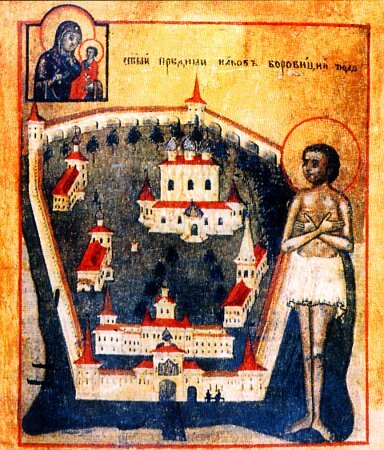 In 1657 Patriarch Nikon dispatched part of the relics to Valdai, to the Iversk monastery.